Why should you give to Habitat for Humanity of Martin County during the Great Give? Every online gift made during the 24-hour period will be amplified by additional dollars from a bonus pool raised by United Way of Palm Beach County. To make April 24 even more exciting, participating organizations can compete for hourly cash or otherwise valuable prizes. Plus, donors have the option to cover processing fees so that every dollar goes right to the nonprofits you love! All donations must be made by 11:59 p.m. on April 24, 2019. ● Begin preliminary work on a new 20 home development in Hobe Sound. 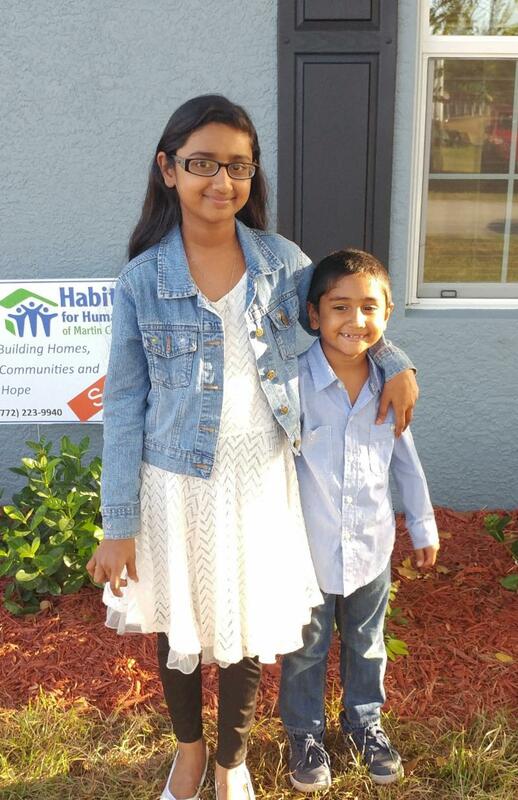 These are just some of the highlights that happen thanks to the donors and supporters of Habitat for Humanity of Martin County. And they sum up just why Great Give Day is so important to our organization. This Wednesday, April 24, we ask that you please go to Habitat for Humanity of Martin County’s page (here) on the Great Give website and make a donation. No donation is too small (and definitely not too big!). In addition to all the donations we collect through that site on that day, we will receive a percentage of the overall matching funds pool. That means, on April 24, your dollar goes further than ever before to help us create more affordable and sustainable housing. Thank you for your support of Habitat for Humanity of Martin County. And thank you for your consideration of our organization on this special day.